HDBlog has officially released a video which details a lot of the features that are going to be a part of the upcoming Samsung Galaxy Note 7's UI. There is also an accompanying article about it, if you wish to read. There will of course, be a lot of difference between what you see over here and what Samsung will finally be releasing on their next Note device when it comes out in August, but this leak gives us a nice little preview nonetheless. From what we see and know so far, Samsung is planning for a clean and polished look this time around with the UI and it might be more straightforward in approach than what we are used to seeing from the OEM. There is also the possibility of a new messenger being included in the new software to rival the iMessage app on Apple products. A piece of warning though, the video and the accompanying article are both in Italian, so there's that! If you have a rooted smartphone and would like to try out the core applications, you will find the link to download and install them below. They include S-Note, S-Browser, the default video player, the default keyboard, voice recorder, calculator, etc. 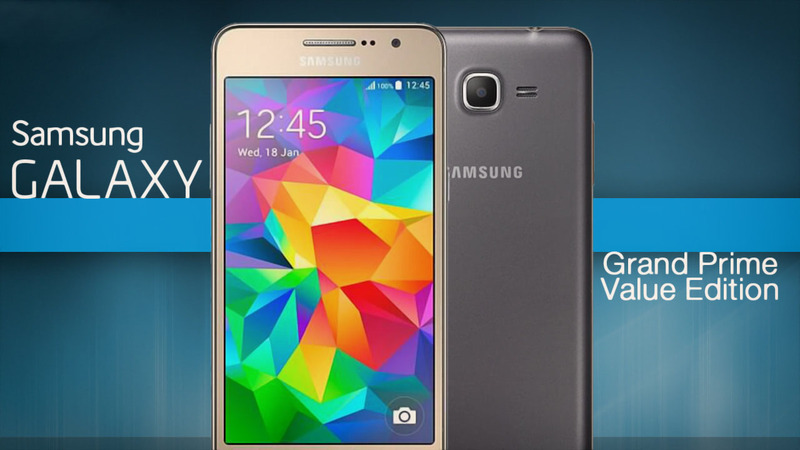 Samsung has already announced Galaxy Grand Prime Value Edition with Lollipop Pre-installed. 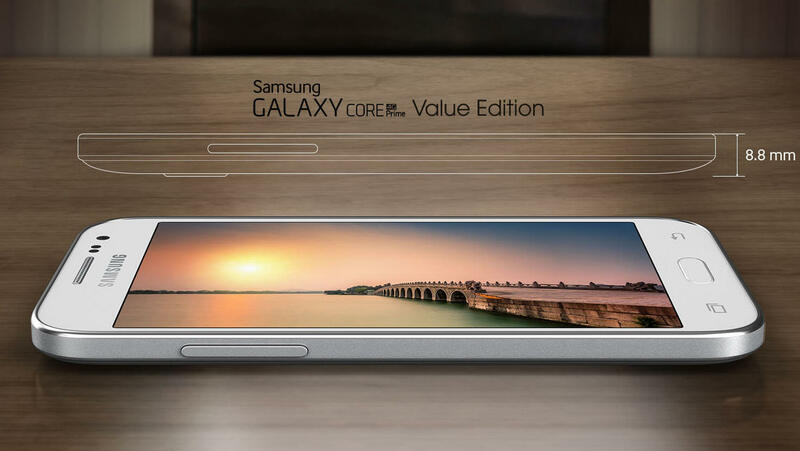 Now, the korean giant will release yet another low-end Lollipop device, this time it's the Galaxy Core Prime Value Edition. 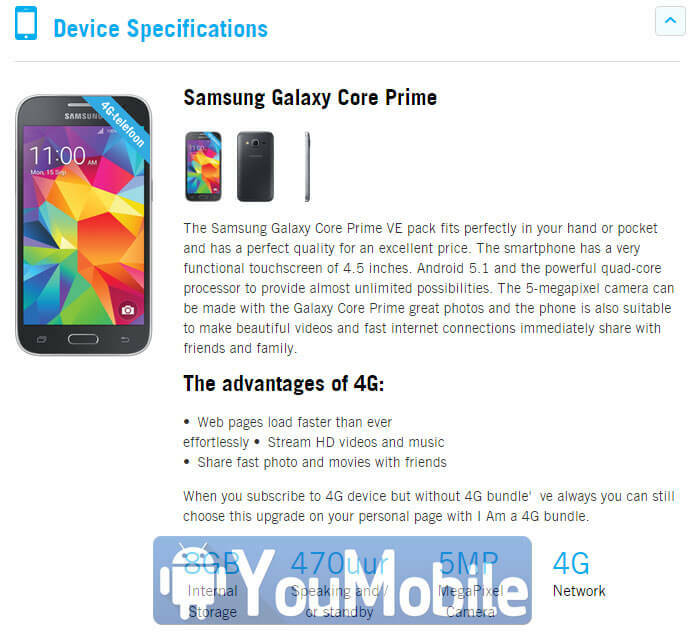 The specifications of the Galaxy core Prime Value Edition hasn't changed from the Original device. The new handset should sport a 4.5-inch touchscreen, a 1.2 GHz quad-core processor, 8GB of built-in storage, 4G LTE support, a 5 MP rear camera, and a 2 MP unit for selfies according to the device's listing on the website of a Dutch retailer. The only major difference is that the Galaxy Core Prime VE will run Android 5.1.1 Lollipop out of the box, while the Original Core Prime variant got update to Android 5.0.2 Lollipop recently in few regions... we might see the same 5.1.1 VE firmware rolling-out to the Original Core Prime users in the upcoming few months. 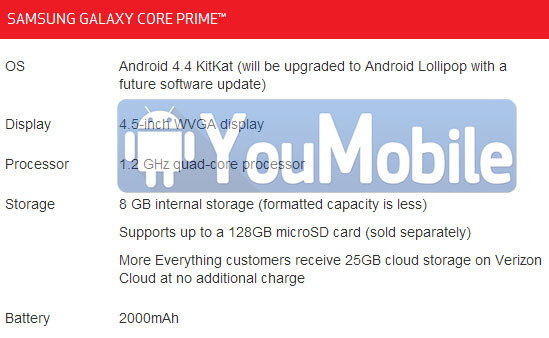 The Galaxy Core Prime Value Edition will apparently become available next month. Specifically, in the Netherlands you'll be able to grab one from July,23. As for pricing, it should go for around the same amount as the model it's replacing. A $4 Android smartphone that runs on Lollipop and has a quad core CPU? 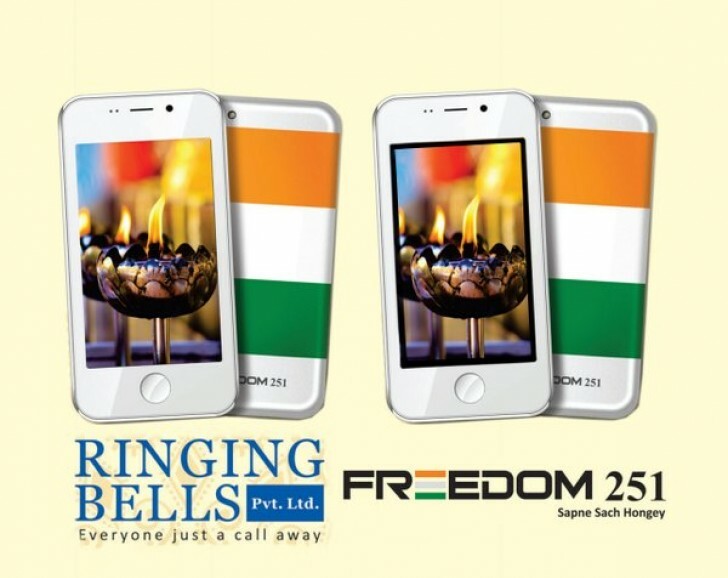 No, it is not a typo and you read it right; Ringing Bells is an Indian company that's selling the world's cheapest smartphone, starting on February 18, at 6 AM Indian Standard Time. The Android phone has been named Freedom 251 because it is going to be priced at INR 251 or roughly $4 in accordance with the international exchange rate right now. As you might have already guessed, it's exclusive to Indian citizens only. 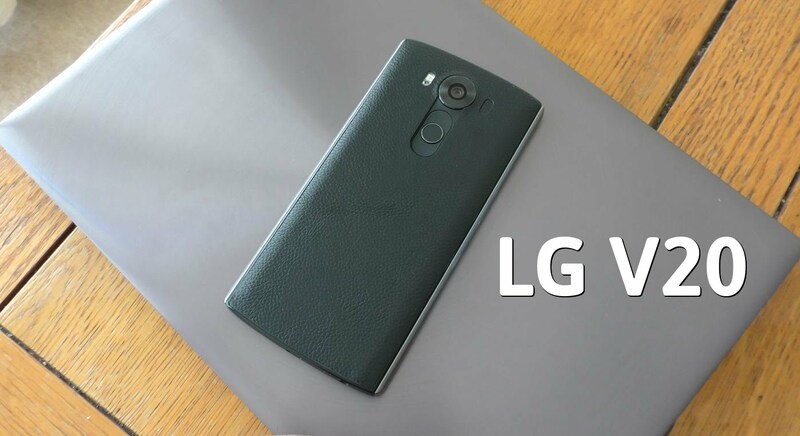 The phone will be powered by a 1.3GHz quad core chipset and 1GB of RAM. In addition to an in-built memory of 8GB, you can further expand storage up to 32GB with a SD card. The (960x540) qHD 4" display doesn't really sound amazing until you are reminded of the fact that the entire phone costs $4! The Freedom 251 will also feature a 3.2 megapixel rear camera and a 0.3 megapixel front camera to help in minor photographic endeavors. All other standard features like Wi-Fi, Bluetooth and even GPS connectivity are present. A 1,450mAh battery will be providing juice to all this and according to reports, handsfree headsets will be included. If you are dumbfounded like us and wondering how it is possible for the company to sell a smartphone at this price, then be informed that it is an initiative by the Indian government which is being led by the Indian Prime Minister, Narendra Modi. It is being launched today by Manohar Parrikar, the Indian Defence Minister (7 PM IST). This is an effort in making smartphones affordable for anyone and everyone in India, thus promoting growth and modernisation. Tags: beta version touchwiz samsung galaxy note leaked along with apk files core applications samsung launching galaxy core prime value edition with android 5.1 lollipop out-of-the-box android smartphone that runs lollipop has quad core cpu? 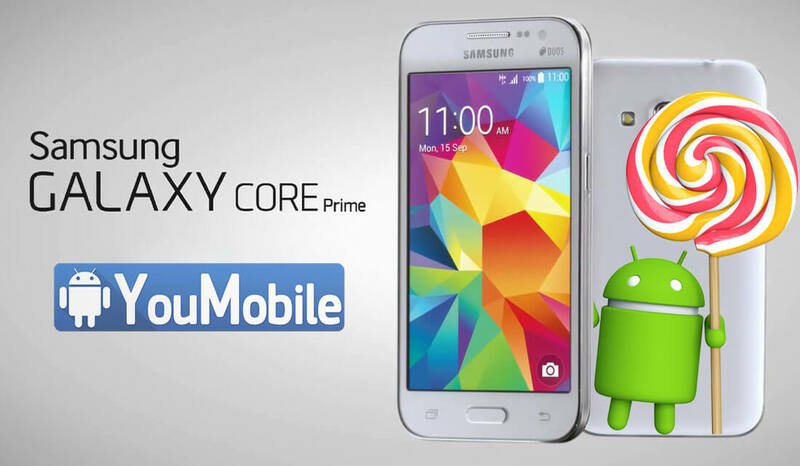 Android 5.1.1 Lollipop upgrade is now available for Samsung Galaxy Core Prime. Talking about changes, the official changelog mentions the usual Material Design, which includes new graphics, fluid animations, vivid color themes and 3D views for better user interaction. as well as the Floating Action Button has been added for ease of access on emphasized features. Many changes to lockscreen have been made as well, so you will now find shortcuts for both Phone and Camera without having to unlock the phone. Verizon's Samsung Galaxy Core Prime is mid-ranger device that was launched in February,26th running Android 4.4 KitKat Out-of-the-box. 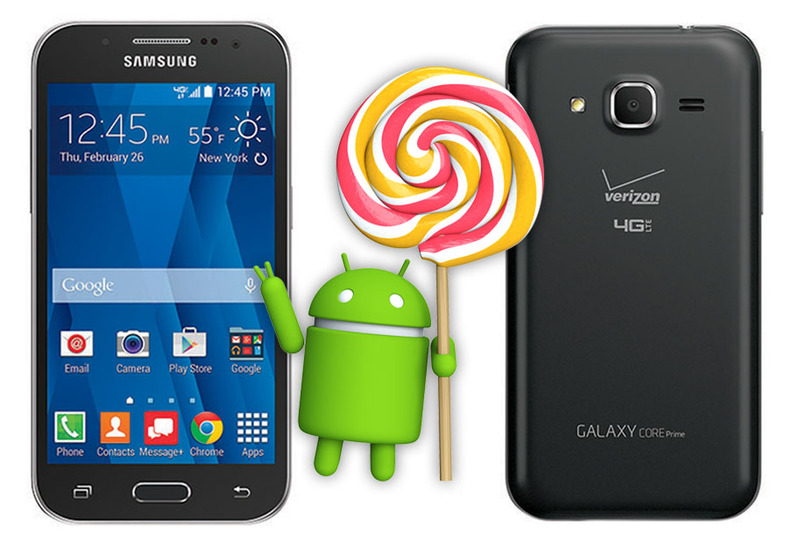 According to Verizon's listing of the device's specifications, It's confirmed that Galaxy Core Prime will get Android 5.0 Lollipop update in a future software release. This confirms that Samsung won't forget it's loyal mid-ranger users. Samsung users are patiently waiting for the Lollipop update, it will being major changes to the devices along with many Bug fixes and performance Enhancements. Samsung is expected to start rolling-out the Android 5.0 update to its mid-range devices by the End of Q2,2015 (June-July). You can bookmark our Official Samsung Updates Page to stay updated with latest Lollipop releases from Samsung. The long awaited Samsung Galaxy Core Prime (SM-G360F) official Android 5.0.2 Lollipop update has just started Rolling-out Today. The update is Available Over-the-air (OTA) and via KIES in Poland. Other regions should get the same update during this month. 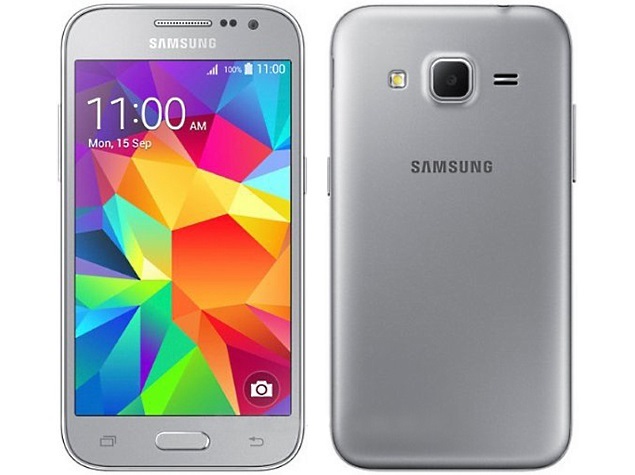 We reported before that Samsung will be launching a Galaxy Core Prime Value Edition device with Android 5.1 Lollipop Pre-installed... Today, it looks like the device is here as the official Android 5.1.1 Lollipop Firmware for the Samsung Galaxy Core Prime Value Edition (SM-G361H) is now Rolling-out via KIES in Russia. The Original Galaxy Core Prime got an update to Lollipop 5.0.2 in May. 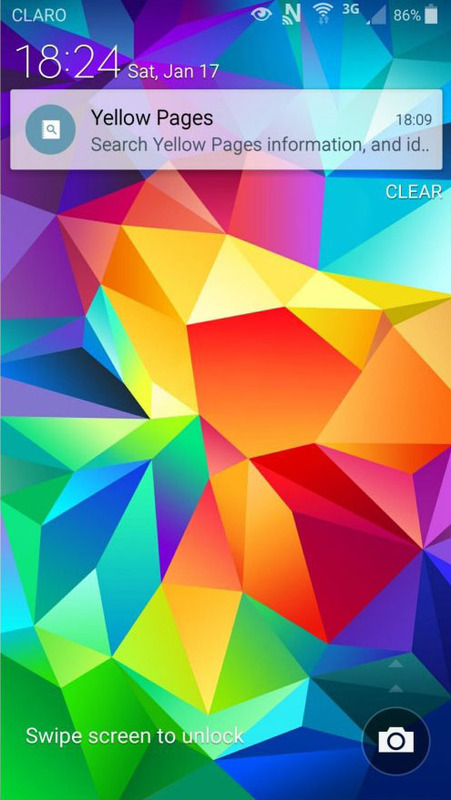 The Galaxy Core Prime Value Edition official Android 5.1.1 update packs a new TouchWiz UI with Material Design, New Notifications Panel, New Widgets, Updates Samsung Apps, New lockscreen, Security fixes, Improved Wi-Fi connectivity, various bug fixes and performance improvements. We reported before that Samsung will be launching a Galaxy Core Prime Value Edition device with Android 5.1 Lollipop Pre-installed. Today, one of the Original Core Prime variants got the 5.1 update, T-Mobile Galaxy Core Prime (SM-G360T) official Android 5.1.1 Lollipop firmware is Available. The Original Core Prime should also get the same update later this Quarter (Q3,2015 - July - August - September) in various regions. 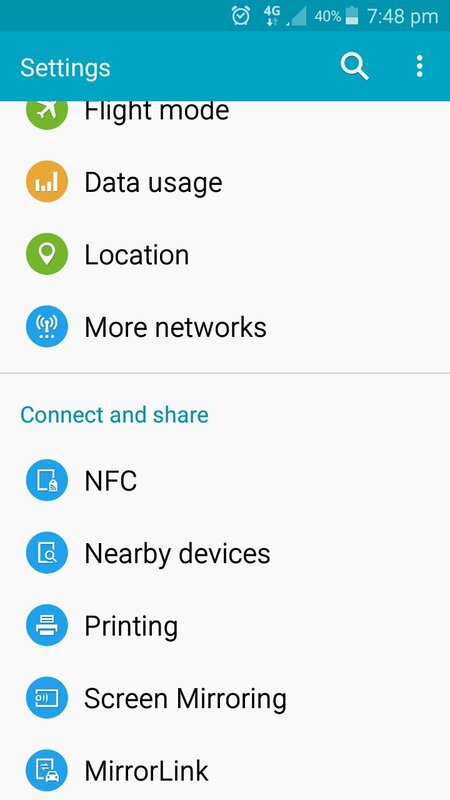 The Galaxy Core Prime official Android 5.1.1 firmware packs a new TouchWiz UI with Material Design, New Notifications Panel, New Widgets, Updates Samsung Apps, New lockscreen, Security fixes, Improved Wi-Fi connectivity, various bug fixes and performance improvements. T-Mobile included all the 5.1 update details in this User Manual [TMO_SM-G360T_Core-Prime_EN_UM_LL_5.1_OF7_R4.PDF] on its support page.